Yvonne Bland, Author at East C.A.N. Time is money, we all know that! Our days are filled to overflowing with work and errands and family commitments. 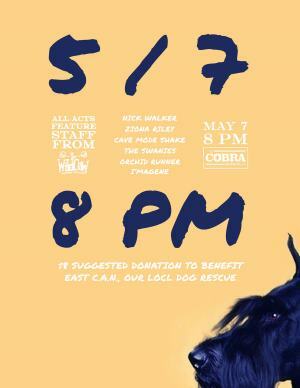 So why not save yourself some time, while helping the stray and abandoned dogs of East Nashville! Now through Wednesday, May 1 at 11:59pm … you can schedule your #BigPayback donation in advance! Your gift to East C.A.N. won’t process until May 2, but you can rest assured that it will help us achieve our goals for 2019. Last year alone, East C.A.N. paid for more than $27,000 in routine and emergency medical care for more than 60 precious animals! You are the link that allows us to connect our community, one dog at a time. It’s as simple as clicking here: https://www.thebigpayback.org/eastcan. The Big Payback is a community-wide, online giving day hosted each year by The Community Foundation of Middle Tennessee. How does it work? Beginning at midnight on Thursday, May 2, donors can make gifts online to The Big Payback’s participants, including East C.A.N. These contributions could result in us receiving bonuses, and prizes made possible by The Big Payback sponsors throughout the day. For more information, please visit www.TheBigPayback.org or contact us at info@eastcan.org. SAVE THE DATE! 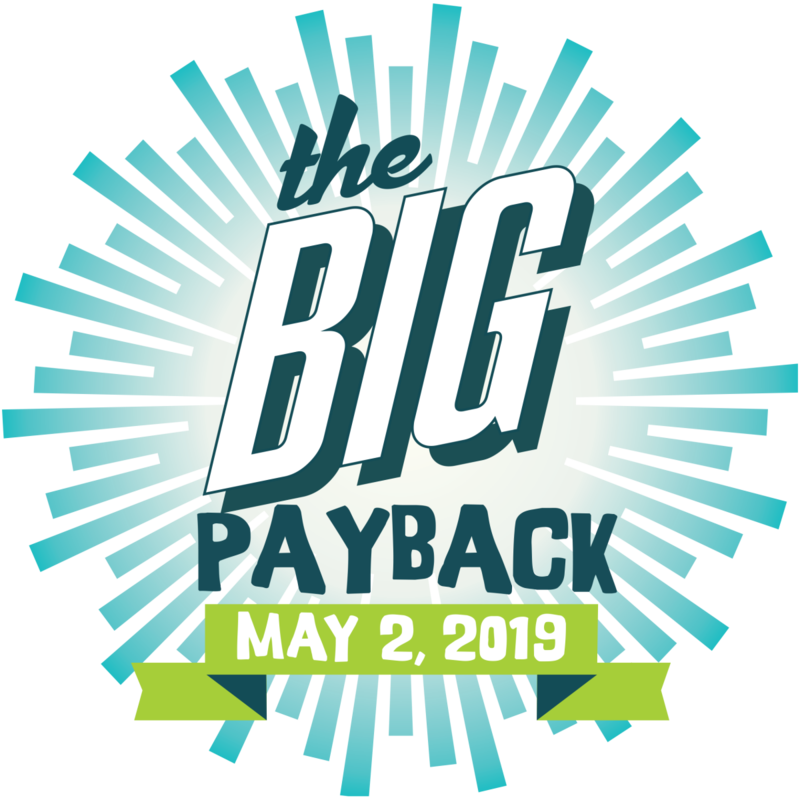 The Big Payback is a community-wide, online giving day hosted each year by The Community Foundation of Middle Tennessee. The countdown for 2019 has begun! Watch for all the details about Thursday, May 2. East C.A.N. will once again be participating and we need your help! With your support, the 2019 charitable event will raise vital funds to help pay for the essential vetting, boarding and supplies needed to care for the stray and abandoned dogs of East Nashville. Last year alone, East C.A.N. paid for more than $27,000 in routine and emergency medical care for more than 60 precious animals! You are the link that allows us to connect our community, one dog at a time. Along with our programs, the Big Payback celebrates the good work of participating Middle Tennessee nonprofits, schools, and religious institutions. In the past five years, the region’s generosity was astonishing as our community rallied together to raise a total of $12.5 million for nearly 1,000 area organizations. How does The Big Payback work? Beginning at midnight on Thursday, May 2, donors can make gifts online to The Big Payback’s participants, including East C.A.N. These contributions could result in us receiving bonuses, and prizes made possible by The Big Payback sponsors throughout the day. Please mark your calendar for May 2 and give what you can that day! Every gift counts! Some of the incentives are for attracting a number of unique donations, not just large dollar amounts! For more information, please visit www.TheBigPayback.org or contact us at info@eastcan.org.